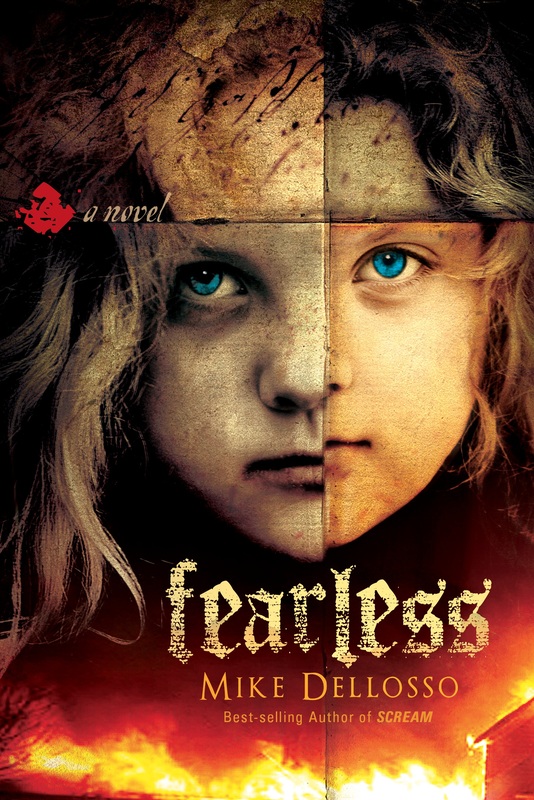 Posted on May 14, 2013, in Book Reviews, Fearless, Giveaways and tagged Book giveaway, Book review, Booketeria, Books, Charisma House, Fearless, Fiction, new release, thriller. Bookmark the permalink. 6 Comments. Thanks, Faith! I hope you both enjoy the book. For those who love thrillers, here’s a chance to get it free! You have to have a Blog to do this. I don’t have a Blog.